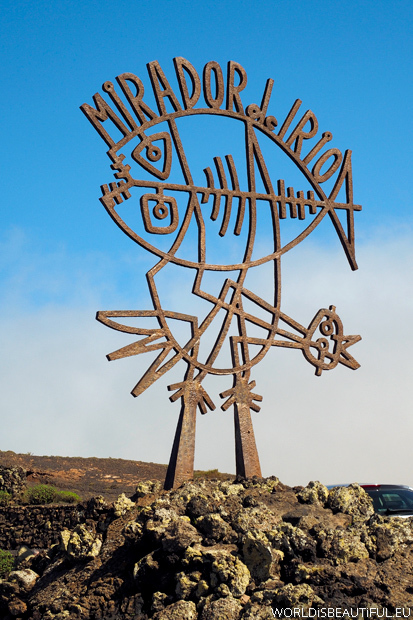 Mirador del Rio is one of the interesting places on the island. It should come here to admire the panorama of the island of La Graciosa. Admission fee is 9 euros. You can buy a ticket at a discount to several attractions. This ticket has a validity of 7 or 14 days.